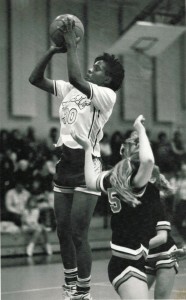 Corn is considered one of the top girls basketball players to come out of the Big Country in the modern five-on-five era. 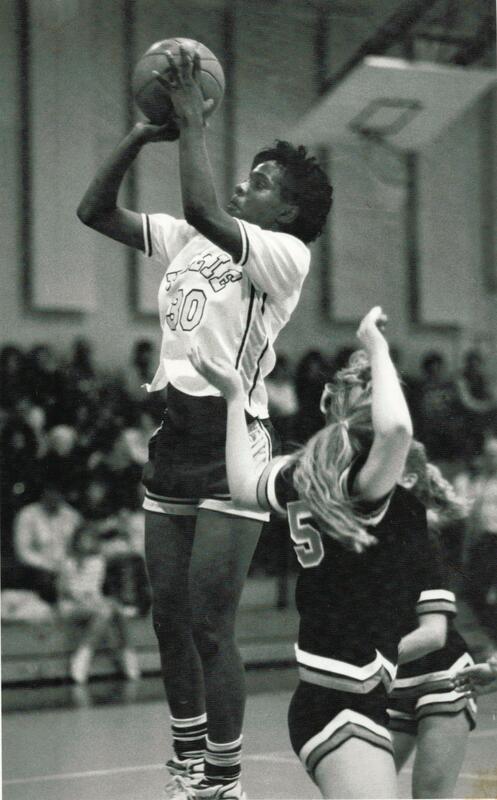 She was a first-team All-State selection in 1990 as she led Abilene Wylie to the Class 3A state championship. Corn went on to play for Stephen F. Austin University, hitting the winning shot for the Lady Jacks in a NCAA tournament game.